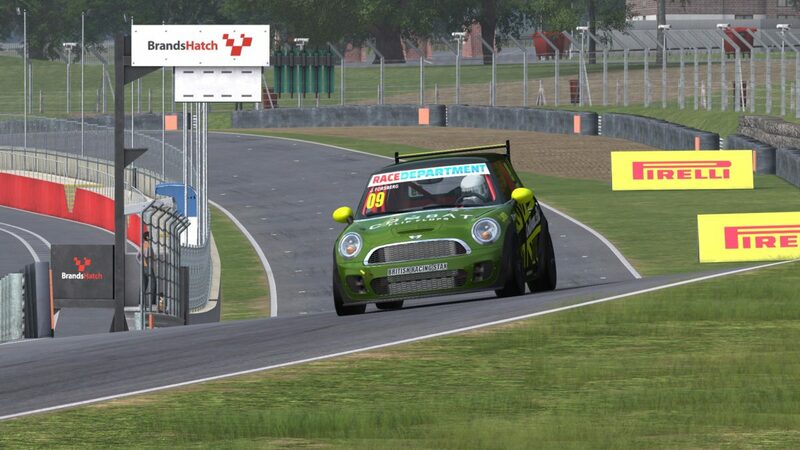 The MINI John Cooper Works in the PC Simulator AUTOMOBILISTA by Reiza Studios closely simulates the car used in the MINI Challenge. A car which puts out 211 horsepower, only weighing 1150 kilogram and has no traction control but a low-level of ABS. This guarantees for super close racing! Read more about the car here. The calendar for this season will take drivers to four different locations. 20:00 GMT – Race, 80 minutes.